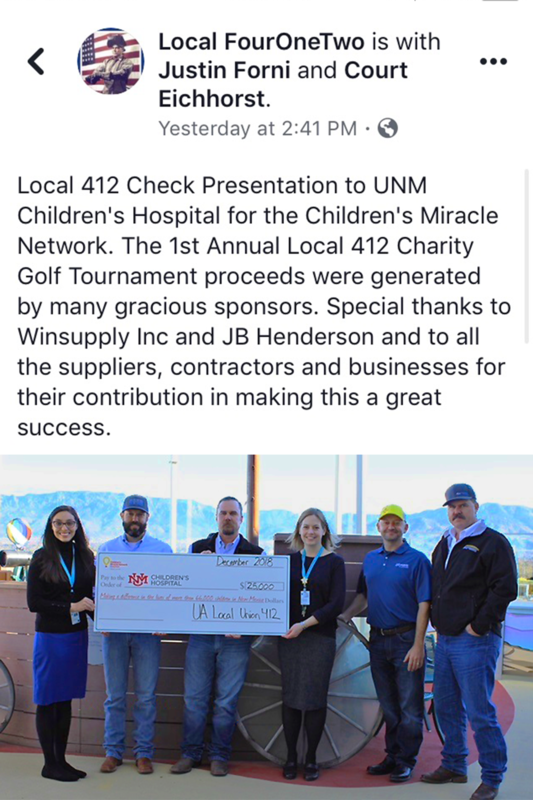 United Way- JBH is a United Way Corporate Cornerstone company in both New Mexico and Arizona, donating funds directly toward the administrative costs of the organization to ensure that 100% of employee donations reach those in need. 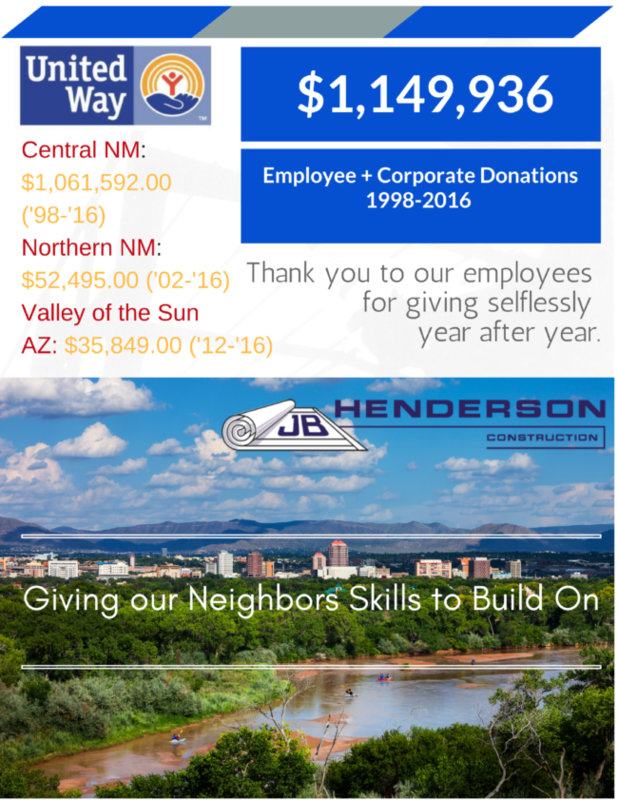 In 2017 JBH celebrated over $1,000,000 in employee donations over 20 years of employee and corporate cornerstone contributions. 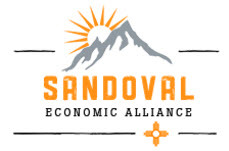 American Cancer Society – JBH annually supports the campaign of the son of a New Mexico employee who successfully fought the disease and now works to raise money for research. JBH also participates in ACS activities in Arizona. ACE Leadership High-School – through our association with the Associated General Contractors NM Building Branch, JBH was a founding professional associate of ACE Leadership High School, with a JBH executive serving on the BOD since inception and several JBH employees contributing to course development and assisting in advancement of project based learning techniques. Currently, JBH has two employees on the ACE Executive Committee and all employees are invited to attend student exhibitions quarterly along with additional engagement activities throughout the school-year. 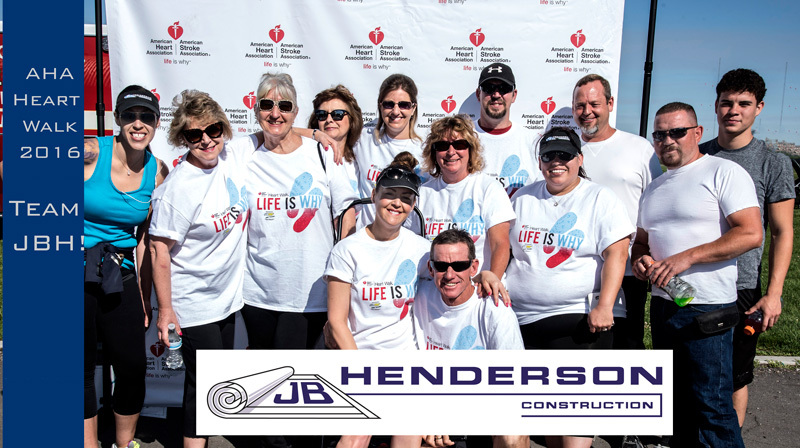 JBH Employees – JBH reserves annual donations to contribute to specific employee requests supporting personal interests of our JBH families. 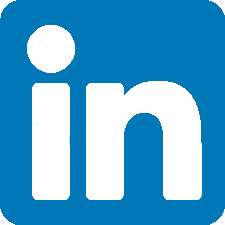 Contributions include; youth sports, school clubs, music groups, 4H participation, racing sponsorship’s, and additional interests as requested.